Welcome to Partners of Parks! 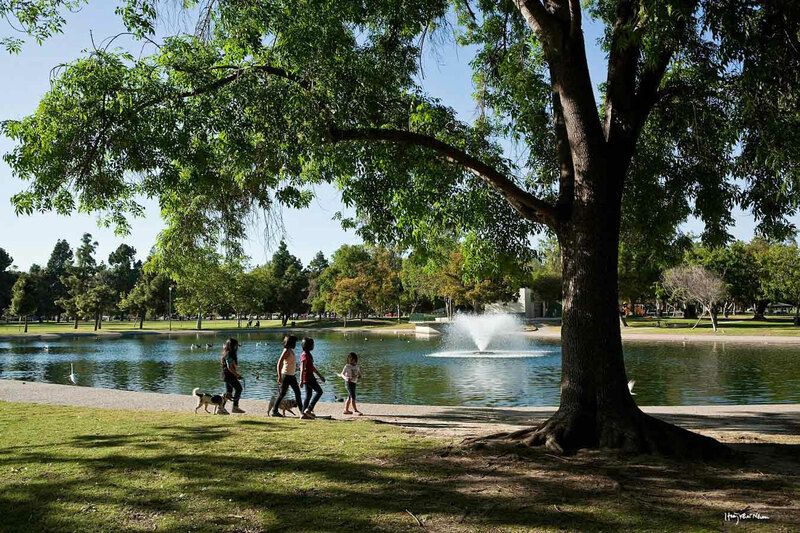 Founded in 1985, Partners of Parks, Long Beach, was established by a group of residents who were concerned that clean, open park space be kept available to all residents at a time when cuts were being made to park services. 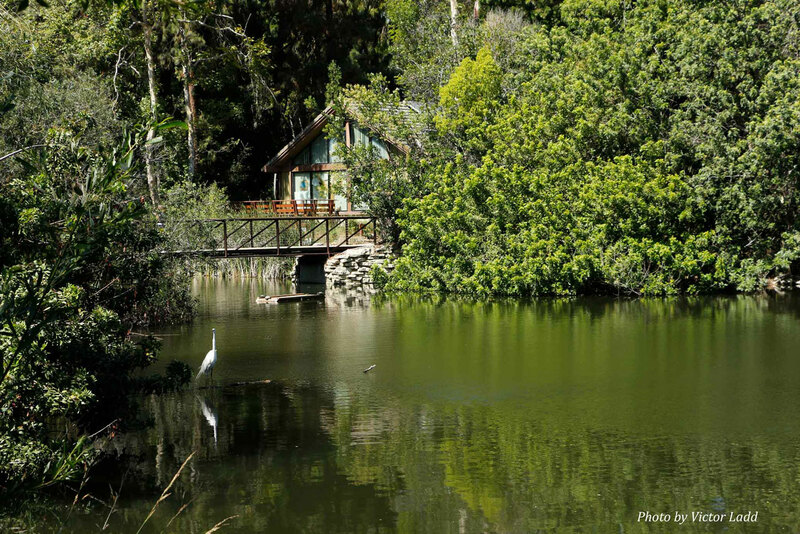 Our original mission was to raise funds to preserve, protect and maintain parks and open spaces. 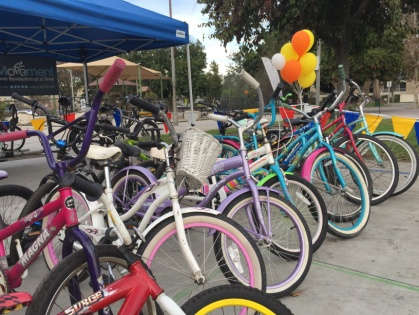 Today our focus is on funding parks programs through corporate partnerships, providing scholarships for fee-based classes to families in need, and working with neighborhood and community groups who support or conduct activities in the city's parks. 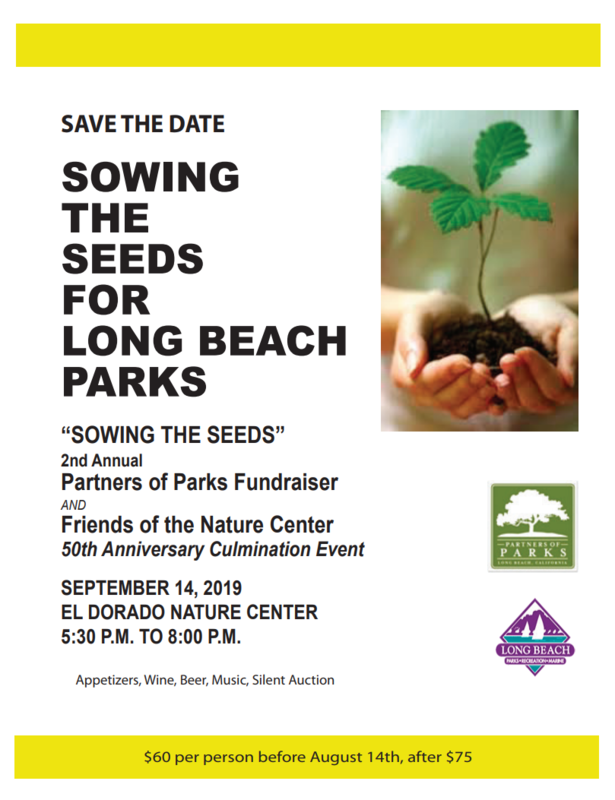 Partners of Parks is a 501(c)(3) nonprofit, public benefit corporation supporting parks, recreation and marine programs and facilities in the city of Long Beach. 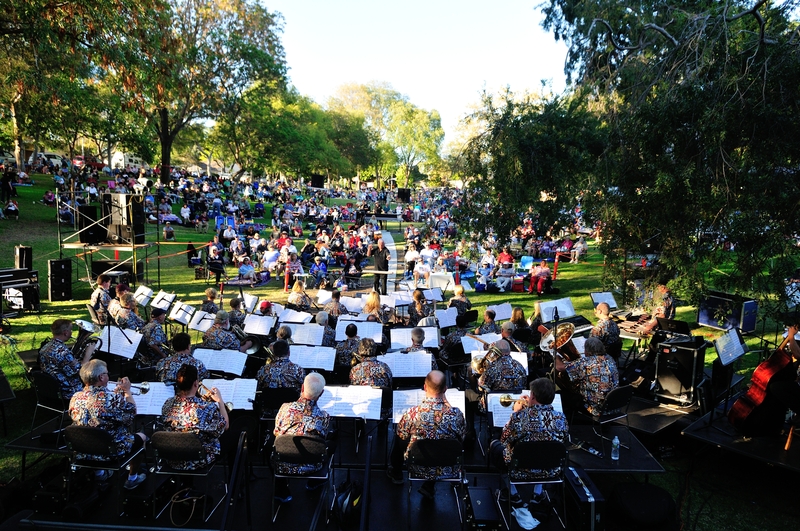 With your support we will make significant contributions to parks and recreation that make Long Beach a great place to live. Donations are tax-deductible to the extent allowable by law. Your membership helps make it possible for Partners of Parks to offer events and programs for our community. Membership includes member only benefits! Serve on our Board, help with special projects, or join us for a community event. Email us a volunteer application and we will find a way to plug you in. 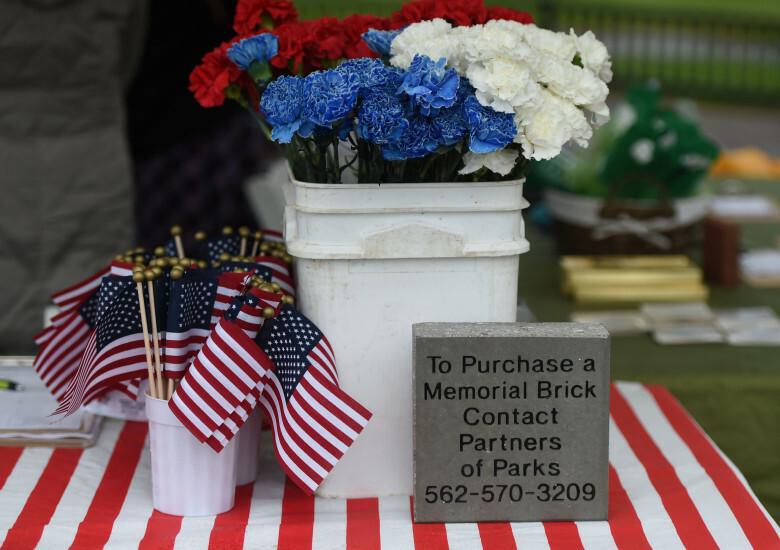 Dedicate a brick at the Lone Sailor Memorial to a loved one. Dedicate a park bench in honor of a family member or loved one. 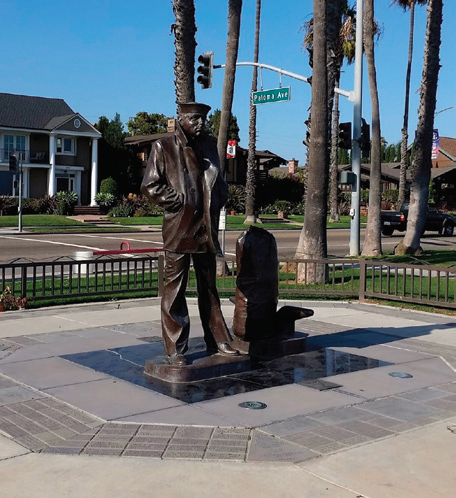 Long Beach Celebrates A Long Tradition of Support For Our Veterans. Visit One Of Our Many Park Sites To Honor Our Vets. 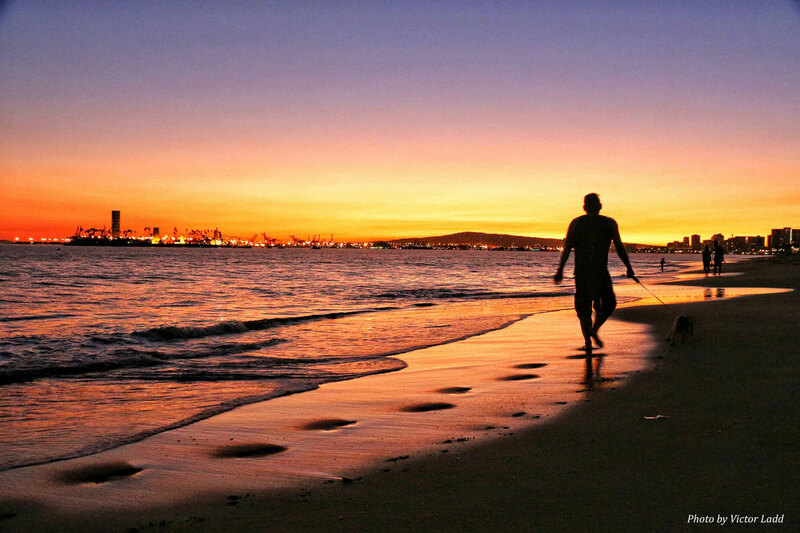 Partners of Parks is a 501(c)(3) corporation founded to support Long Beach Parks, Recreation, and Marine Programs. 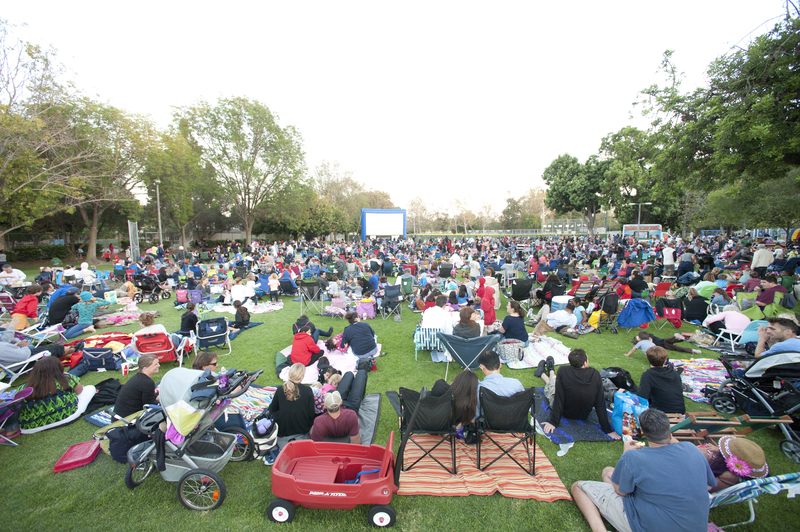 Your support of Partners of Parks ensures Movies in the Park, the El Dorado Nature Center, Uptown Jazz Festival, and many other community events continue.